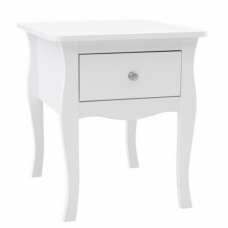 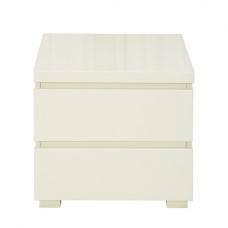 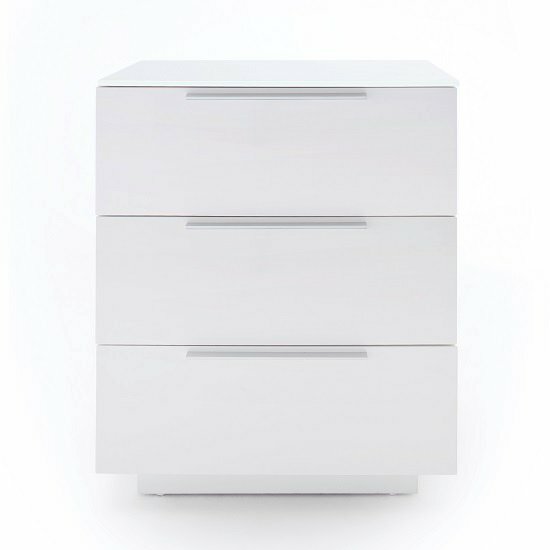 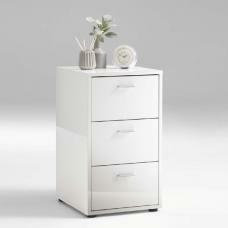 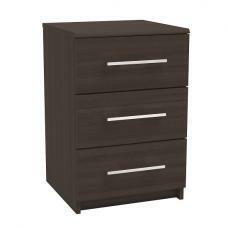 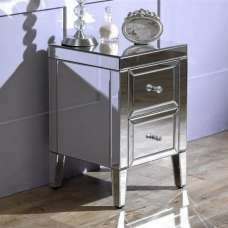 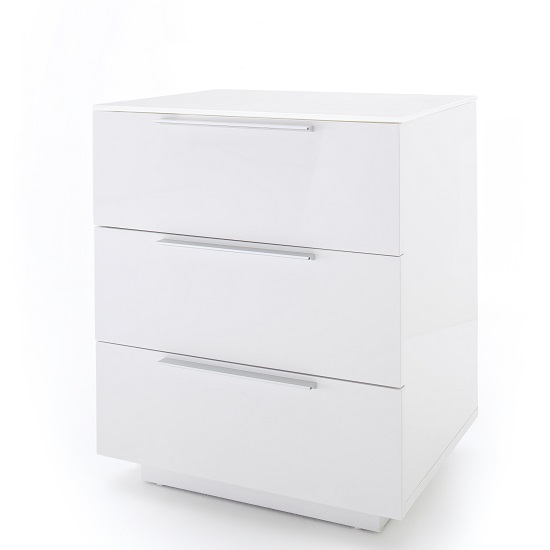 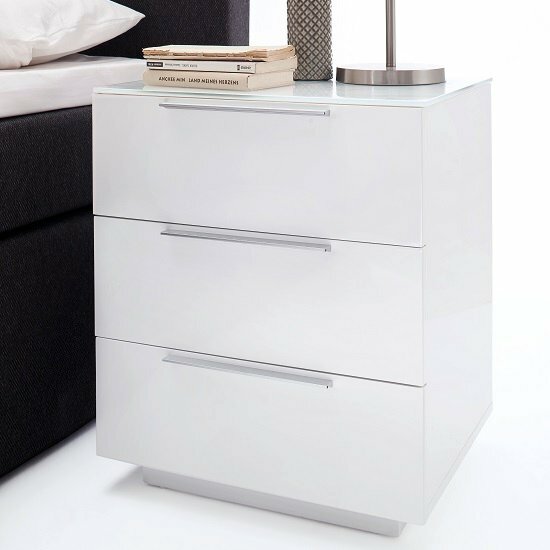 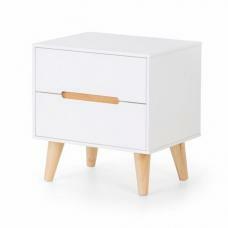 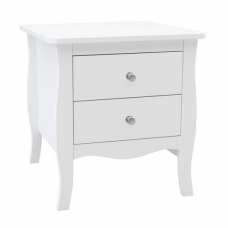 Fresh Tall Bedside Cabinet In White Glass Top And High Gloss With 3 Drawers, perfect for modern bedroom decor. 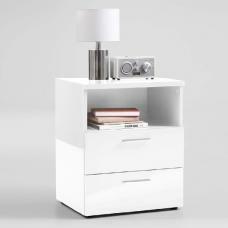 Made with high gloss white lacquered and white glass top plate. 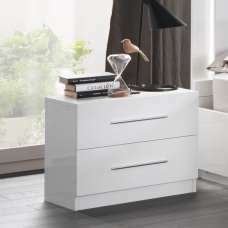 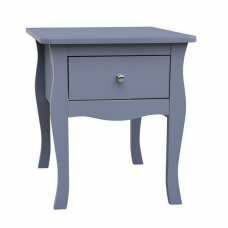 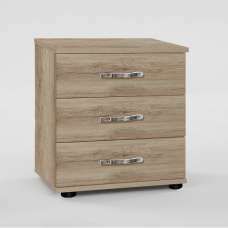 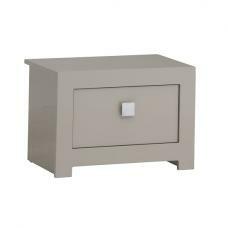 This compact night table has 3 drawers ideal for storing any items you wish and features chrome handles for an easy grip and modern look. 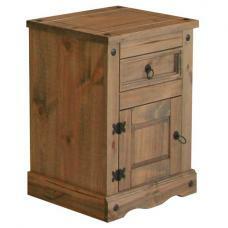 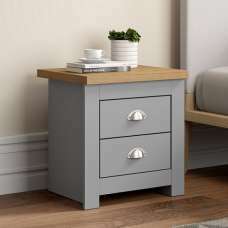 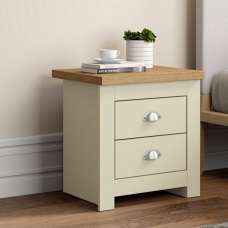 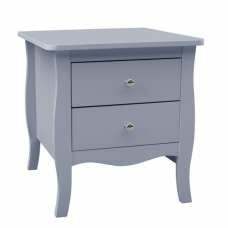 A bedside cabinet can be used to place a night lamp, an alarm clock, a glass of water, medication, or other important item that may be required during the night.